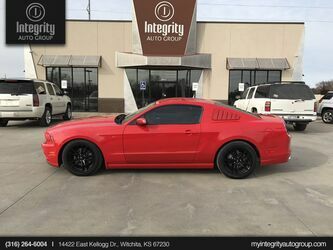 Don’t miss out on your dream car. 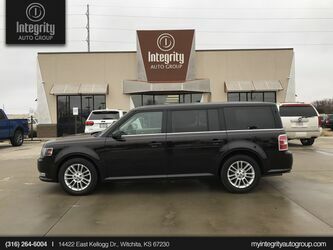 Come to Integrity Auto Group, and let us provide you with the car, truck or SUV that you’ve always wanted. 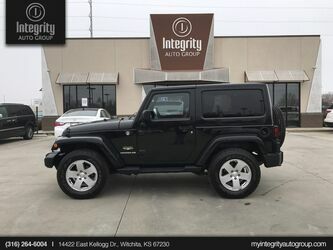 We have a wonderful selection including your favorite models from Chevy, Ford, Dodge, Jeep, Toyota, Nissan, Honda, Kia, and more! 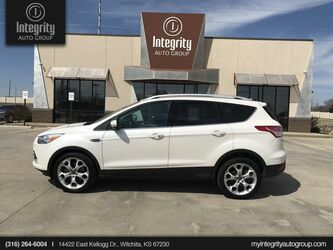 We are a friendly local dealership and we can ease you into a great car with speed and efficiency. 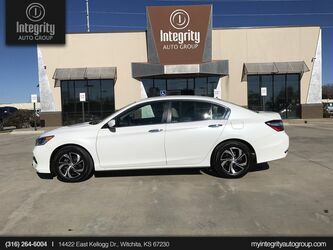 We will let you take the time you need to pick the car you want. 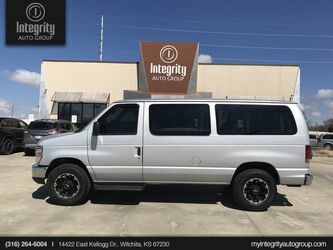 Then our team will snap into work to get you out on the road in no time. 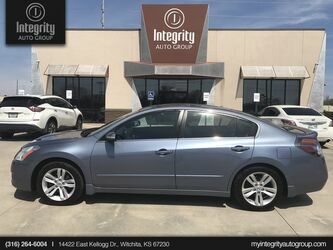 Our family-owned dealership has been doing this since 1999, and we are proud to serve the entire Wichita area including Topeka and Hutchinson. 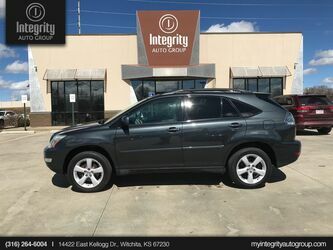 We pride ourselves on our variety, but we also want to give you the financing solutions that you need. 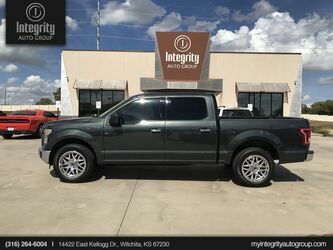 That’s why, in addition to traditional financing, we can also do buy here pay here financing. 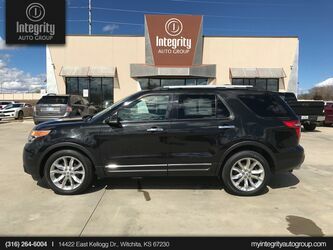 Let us get you into a wonderful car with low payments today! 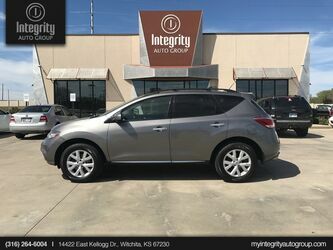 We have cars that no one else has, at prices that everyone can afford.